Las Vegas Photography capturing Loving Couples newly Engaged looking for a Photographer to showcase their love for each other. Mount Charleston Snowy Engagement Session. Red Rock Engagement Session in Las Vegas, NV. 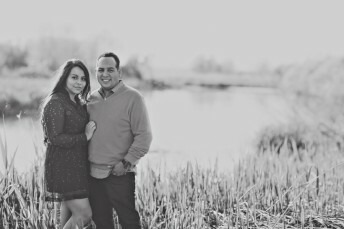 A Wetlands Engagement Session, Las Vegas, NV. 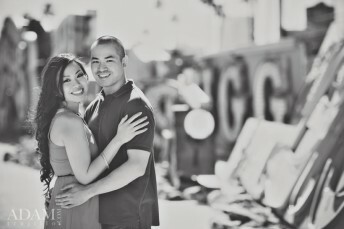 Neon Boneyard Engagement Photography Session, Las Vegas, NV.